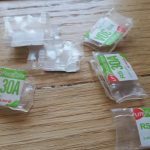 Your ESCs or Motors might not be bad, you might just need to re-flash your ESCs. While testing my Racerstar 2212 920kv motors with my Racerstar 30a lite ESCs on my iNav/Omnibus hexacopter I kept seeing motors 1 and 5 misbehaving. I swapped the motors to different flight controller signal pins, and the two esc/motors continued to spin late, and spin out of sync and with a distinctly nasty pitch. 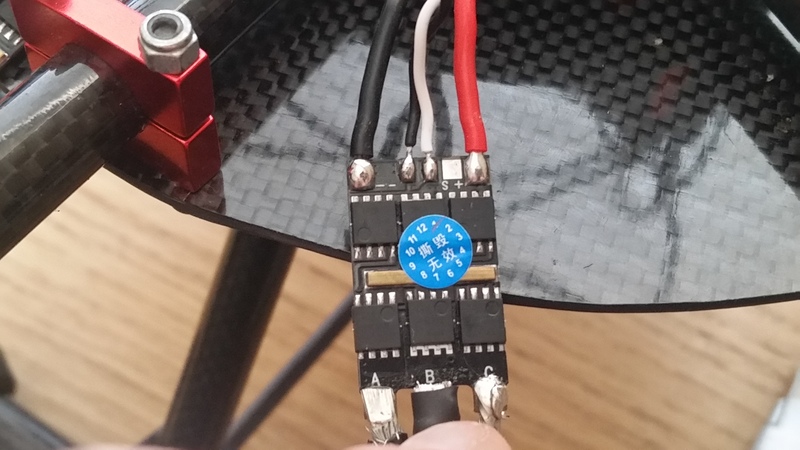 I checked the wiring, and eventually tested the motors on different ESCS. 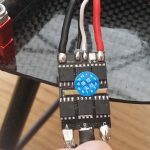 Fortunately, I took the time to tediously solder the 36 bullet connectors (Totally worth doing and I recommend it) onto my ESCs and motors a few days prior, to be able to do this sort of hot swapping.The motors would spin just fine when connected to other ESCs of the same make, and rating. Obviously, the motors were good, and the problem was an esc. Unsuccessful attempts to re-calibrate with a high then low signal, listening for beeps was fruitless. 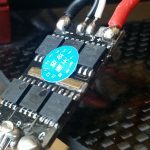 Plug and play was obviously not going to happen, and so I pulled up the BLHeli Suite, and used the pass-through feature it provides to look at each ESC firmware version and configuration. 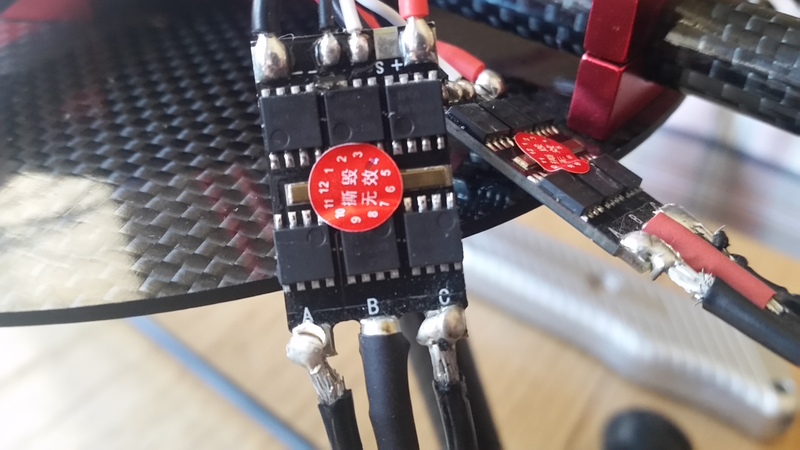 One of the two wonky ESCs had no identifiable version of BLHeli_s firmware, and the other possibly had firmware, but it was corrupted. I flashed updated firmware to all the ESCs, then calibrated them a bit. Its not as easy peasy as plug and play fun, but the BLHeli Suite is a lot easier to use than you might imagine, and the end result is functional, calibrated, and performant ESCs. The outtake? 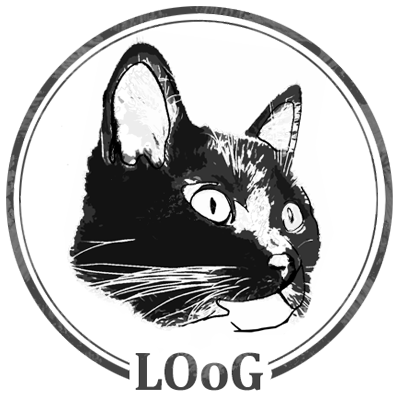 A simple method for diagnosing issues. Check all wiring. Swap motor signal pins. 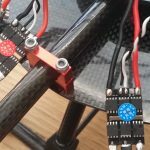 Swap motor ESC combinations. 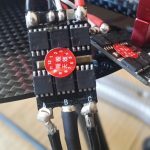 Check ESC firmware and us BLHeli Suite. 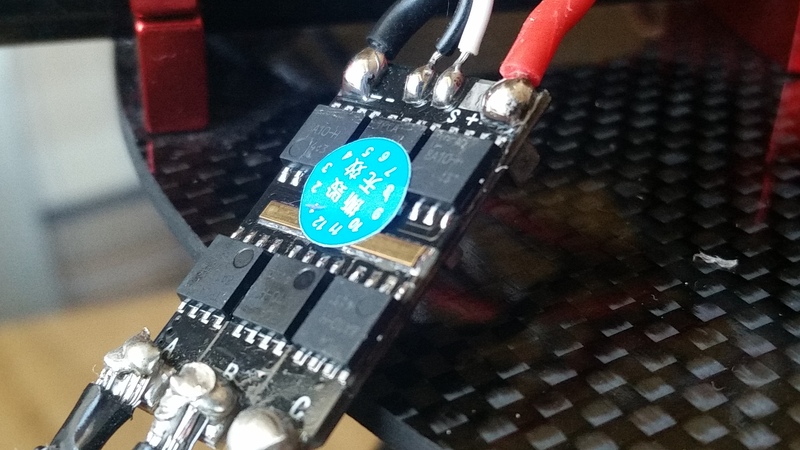 For me, the issue was clearly the two different batches of ESCs I got. I initially ordered 4 for a quadcopter, but needed two more when I moved to a hexacopter. The second batch is what I had issues with. 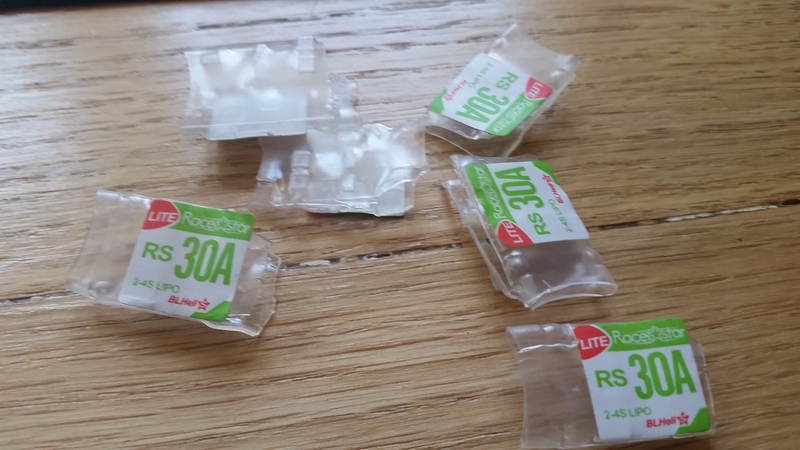 When I stripped the old ESC shrink covering, to put my own shrink wrap over them and insulate the electrical connections a little better, I discovered the QC/MFG stickers were from a different batch, then the working ones. 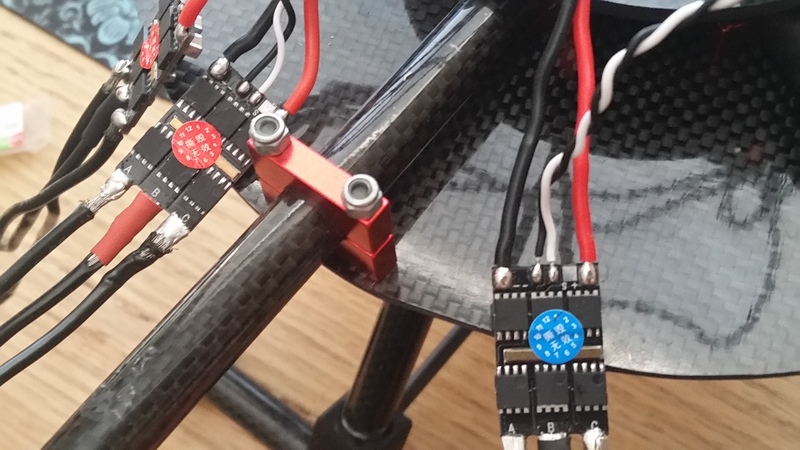 See the pictures… Blue labelled ESCs worked well out of the box, and the red labelled ESCs needed flashing. Firmware issues aside, the Racerstar 30a lite ESCs are still a nice affordable choice for good performance.